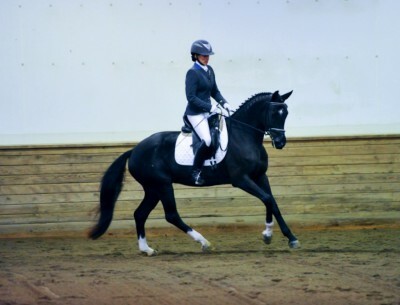 Raleska is an elegant, intelligent mare with a quick hindleg and expressive, elastic movement. 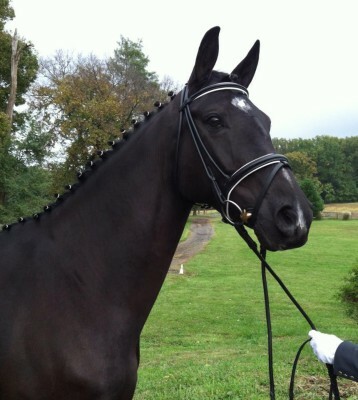 She represents five generations of States Premium mares. 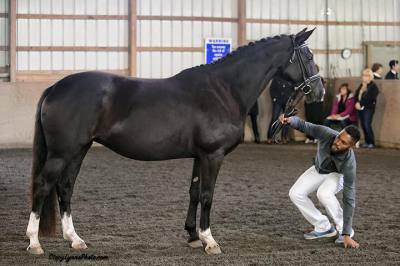 She outdid herself in-hand as a youngster, often earning scores in the 80s at big shows like the Region 8 Championships in Saugerties as well as the Dressage at Devon breed show. 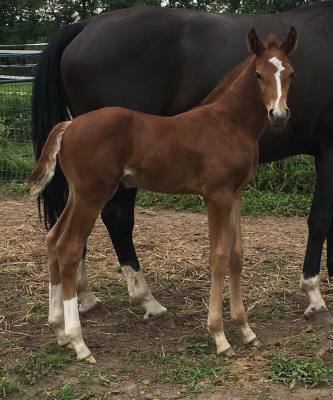 She was named Great American Insurance Group's Region 8 Filly Champion both as a yearling and as a two-year-old. 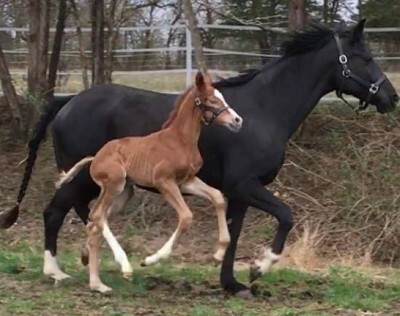 ​Most importantly, she showed us in those early years that she enjoys the spotlight. 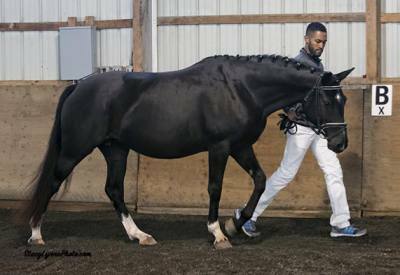 Under saddle, Raleska's sensitivity and big gaits turn heads. She earned her Elite title with the AHS and has been lightly shown. 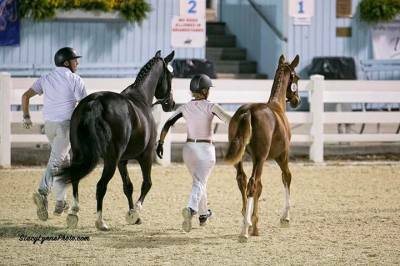 Her first foal, Field of Dreams by Fielding, was named Top Filly at her Hanoverian inspection. 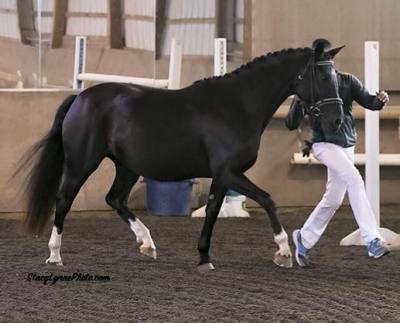 Two years later, she was named Champion Hanoverian Mare at inspection after earning excellent scores and showing off her wonderful gaits. She tied for 10th in the nation on that inspection tour. 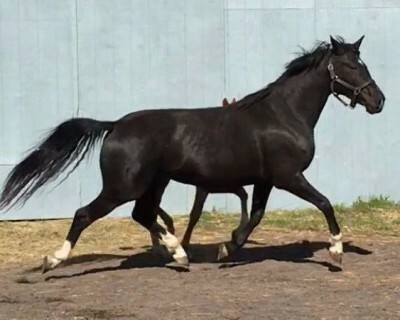 ​Bred to Floriscount, Raleska has produced three spectacular colts in a row. All are being retained as stallion prospects.